Have you ever wished to ride a bicycle to Chamundi hill? I know that if you are living faraway, peddling the bicycle to the foothills and then to the top is going to be tiresome. Imagine that you get a bicycle at the foothills and you ride it to the top. Imagine that you get a bicycle at the top of the hill and you ride it down, leave it there, catch a taxi and go home. This is possible now. 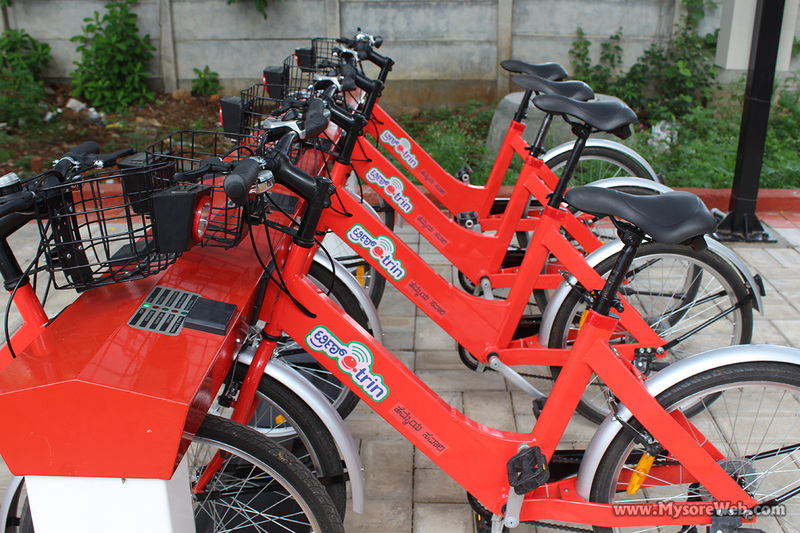 Say hello to Trin-Trin, a venture that lends bicycles in Mysuru city. All you have to do is become a member by paying a small fee. Of course, you have to provide some documents. As a promotional offer, the members will get one free hour of bicycle riding. Additional hours will cost Rs. 5 per hour. The quality of the cycles are too good. I need not explain much about it. The photographs speaks it all. 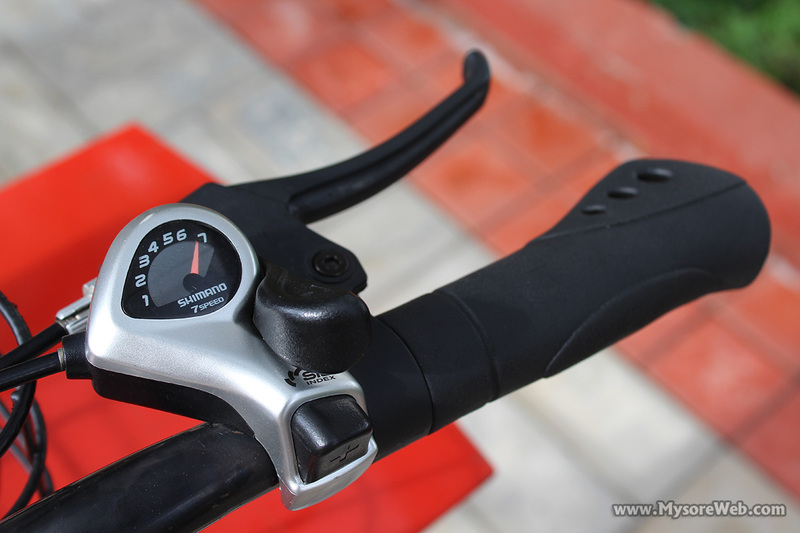 The company assembles all the cycles locally except some parts like the Shimano gear system that are imported. 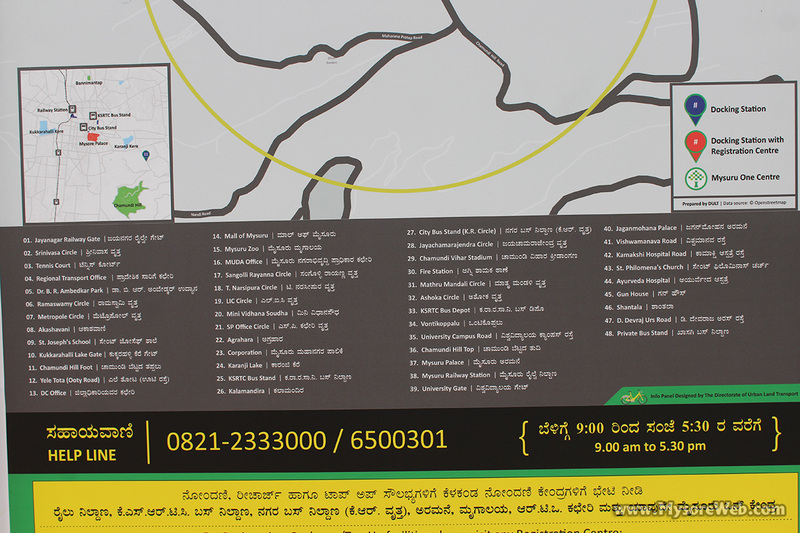 When I enquired, there were about 48 hubs across Mysore. 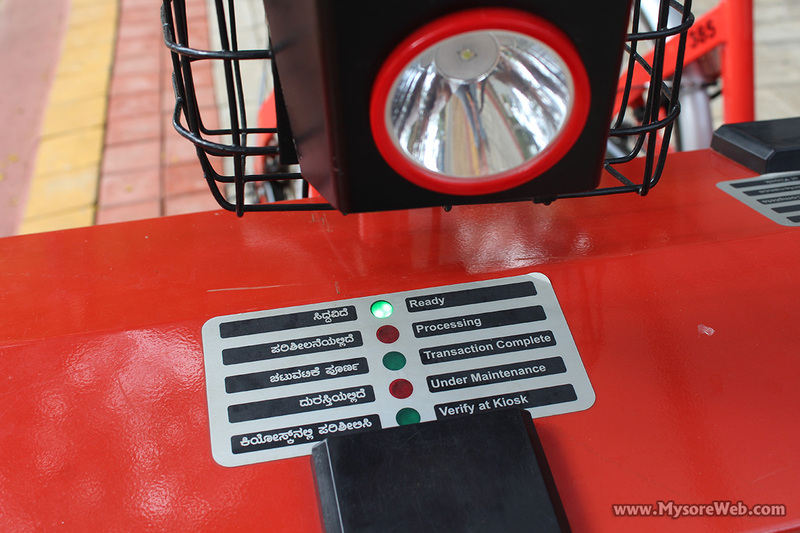 A member can hire a cycle from any of these hubs and dock it in a hub nearby to his or her destination. This means, one need not drop the cycle from where he or she picked it up. Trin Trin Mysore provides its members with a smartcard with all the information stored in it. It is a pre-paid card. With sufficient balance in it, a member can unlock the cycle from the nearest hub and keep riding. Another thing to note here is that the bicycle with gear is available for only those riding to the hill and not to any other destination. 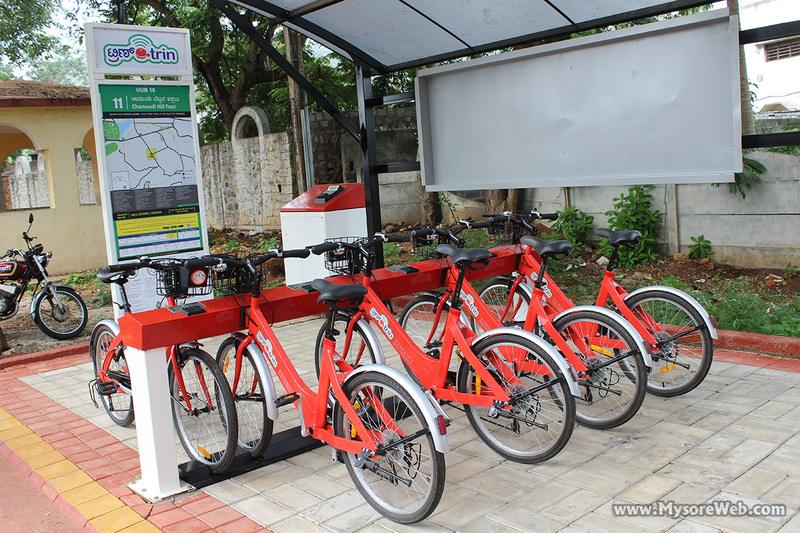 One can pick up a normal cycle to ride within the Mysore city. Do you have a story like this that are beneficial to the readers? Do connect with us. I am waiting to ride..